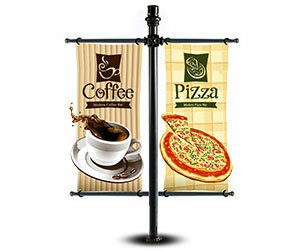 We are an online 12 oz vinyl banners printing company. 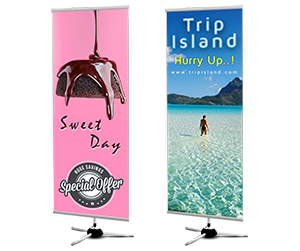 We manufacture the top quality vinyl banners that help to communicate your business message between you and your potential clients. 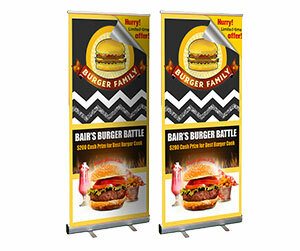 We create striking 12 oz vinyl banners and 10 oz vinyl banners that attract the attention of the interested client. 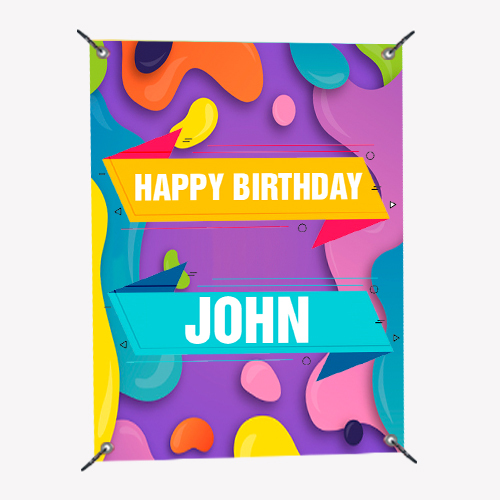 For purchasing your custom 12 oz vinyl banners, please correspond with our 24/7 customer support representatives, who are qualified to understand your printing requirements. Once they receive your order, they immediately transfer it to the design department. We create eye catching designs for our valued customers. The graphic designers at our design department are highly experienced and create masterpieces that are beyond your imagination. We provide convenient and lucrative solutions to our clients. We serve free for our design and lamination (gloss or matte) services.  Moreover, we offer free unlimited design revisions for our customers which enables them to pick a design according to their trade specifications. Once the design is finalized, your order is transferred to the printing department. We provide reliable printing solutions to our clients. We use the full colour CMYK/PMS (Pantone Matching System) printing process to print 12 oz vinyl banners which provides an added advantage. 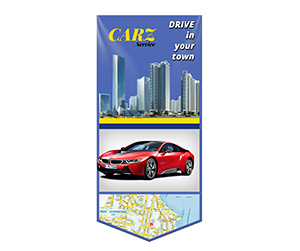 These vinyl banners may be used in or out doors because they are manufactured in a way to stay longer while resisting rain, storm, or any situation. When they are digitally printed, they are moved to the shipping department. 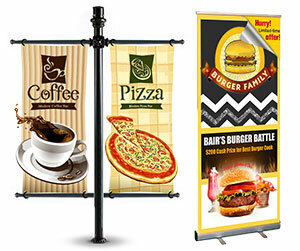 Our shipping department is devoted in delivering your custom vinyl banners at the right location and in time. Offering free shipping to our valued customers worldwide, we take full responsibility of your product from start to end. Do consider availing our on demand printing services. We are associated to a long list of happy clients so we want you to join them as well.